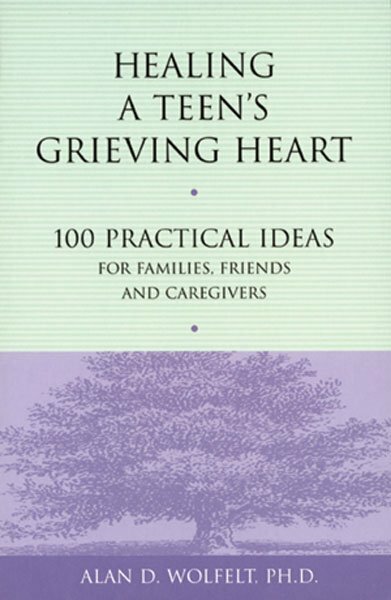 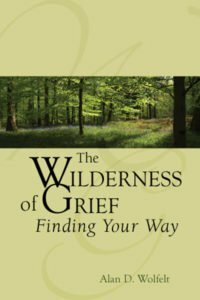 If you want to help a grieving teen but aren’t sure how, this book offers 100 practical, realistic ideas and suggested ideas. 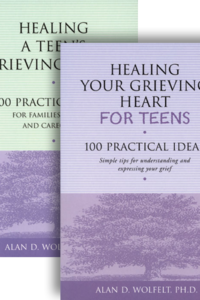 Its simple, easy-to-use format makes it an ideal resource for parents, aunts, and uncles, grandparents, teachers, coaches and others who want to help a teen in grief. 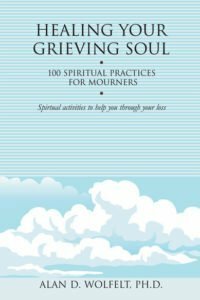 Some of the ideas teach about teenagers’ unique mourning styles and needs. 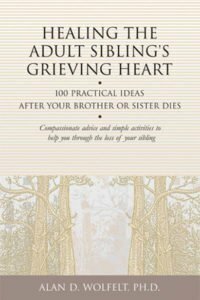 Other ideas suggest simple activities and tips for relating to and spending time with the grieving teen. 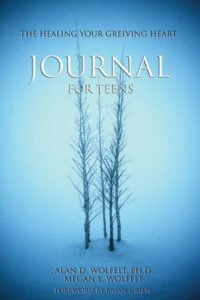 Flip to any page and begin helping the grieving teen today.